Rapid Relief for the Running Mind is a 2 CD Set with an accompaining booklet. 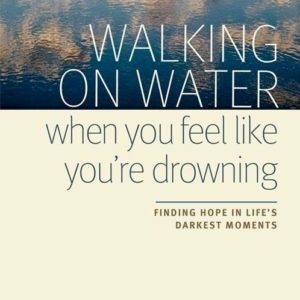 The purpose of this resource is to give you eight quick strategies to help when you are in the midst of an obsessive, anxious, fearful, worried, irrational moment. Those times when you know you are not thinking straight but can’t seem to break the cycle. The first CD is the eight strategies and the second CD is a scripture verse CD. This CD is just comforting scripture set to background of soft music. It’s amazing what the Word of God can do to comfort your soul. If you are struggling with Depression, Anxiety, Obsessiveness, fear or Worry, this package is for you.